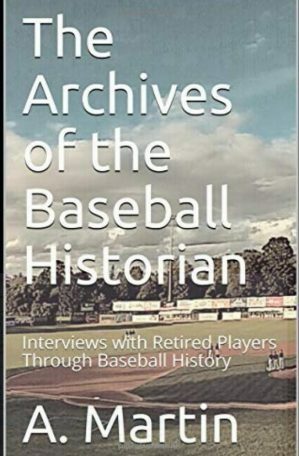 A few years ago I began compiling biographies on professional baseball players who lost their lives in military service during World War II. At the time I had around 25 names to work with . . . not a daunting task I thought. But as I began to dig a little deeper I discovered there were actually many more. 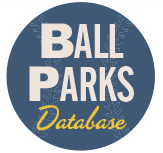 BallplayersÂ had made the ultimate sacrifice for their country and seemingly been forgotten by the baseball community. 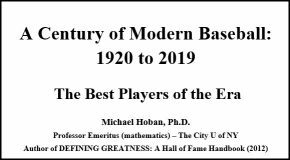 As of today the actual number of players who lost their lives during WWII stands at a staggering 133 – 127 of them are remembered in my new book Baseball’s Dead of World War II published by McFarland. 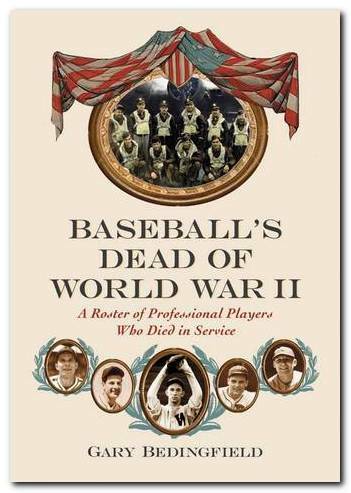 Totalling 262 pages with over 30 photographs, Baseball’s Dead of World War II, details the all-too-brief lives of young ballplayers whose careers were interrupted and ultimately ended by military service during World War II. They fought and died on all fronts. Second baseman Billy Hebert, pitcher Jack Moller and catcher Harry O’Neill all lost their lives in the Pacific. Outfielder Elmer Gedeon and first baseman Ernie Holbrook died in Europe. Outfielder George Gamble and pitcher John Regan were killed in the China-Burma-India Theater. 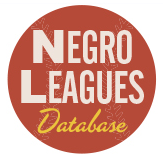 Catcher Whitey Loos and pitcher Felix Little lost their lives in South America, while pitcher Murrill Brown and outfielder Curly Kopp diedÂ without leavingÂ the United States. Baseball’s Dead of World War II is available online from http://www.amazon.com/ and http://www.mcfarlandpub.com/ and can be ordered from all good book stores.